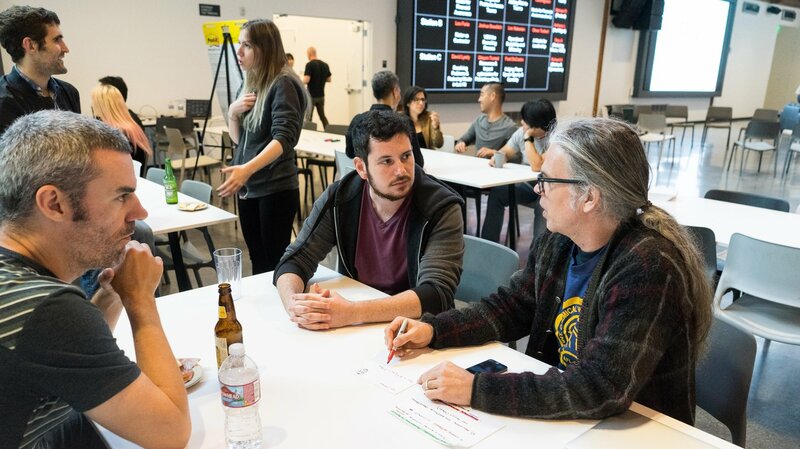 Product Managers at Riot Games help lead the vision of each individual product across the finish line, and assist in building and delivering experiences beyond our audience's expectations. We’re involved in almost every product you can think of, be it an epic new skin, the Mechs vs. Minions board game, or the internal tools needed by engineers or artists to speed up their craft. Whatever the calling, we identify and deliver the solution that our audience needs. We own the product lifecycle from start to finish and understand the intricate nuances of what the audience needs from the products we develop. Each product is unique, with a different set of challenges from the last, so Product Managers must be flexible and able to adjust to changing situational demands. We have no set path to shipping a product. There’s no fixed process to follow and no faceless suits to dictate what to do in order to launch.